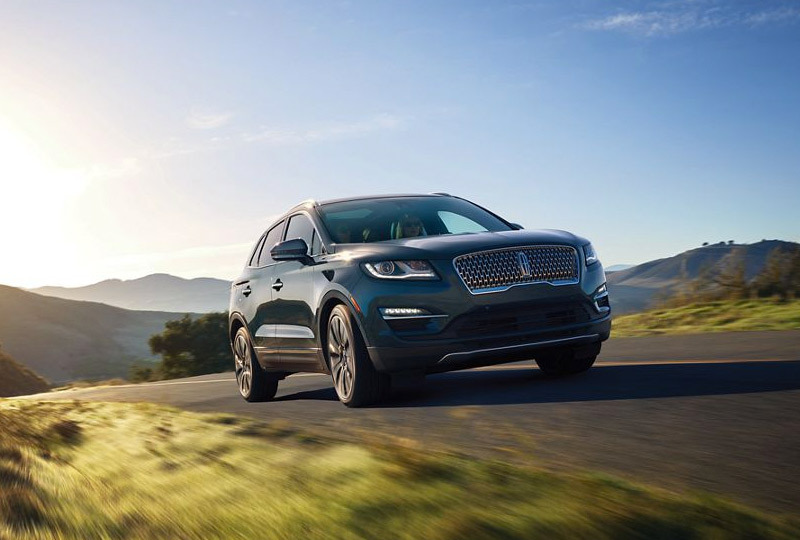 The 2019 Lincoln MKC Black Label from Al Packer Lincoln in West Palm Beach, FL, serving Palm Beach Gardens and North Palm Beach, gives you the luxurious options you've been waiting for. Nothing feels better than buttery soft leather seats, and you have three gorgeous options to choose from. Center Stage offers the spotlight you deserve - Jet Black Venetian leather seating with Foxfire Red accents. Or give in to Indulgence with Truffle colored Venetian leather upholstery and Ziricote wood inlays like you've seen on fine musical instruments. Finally, go classic with Modern Heritage - Vianca White Venetian leather seating and Crimson Red stitching. 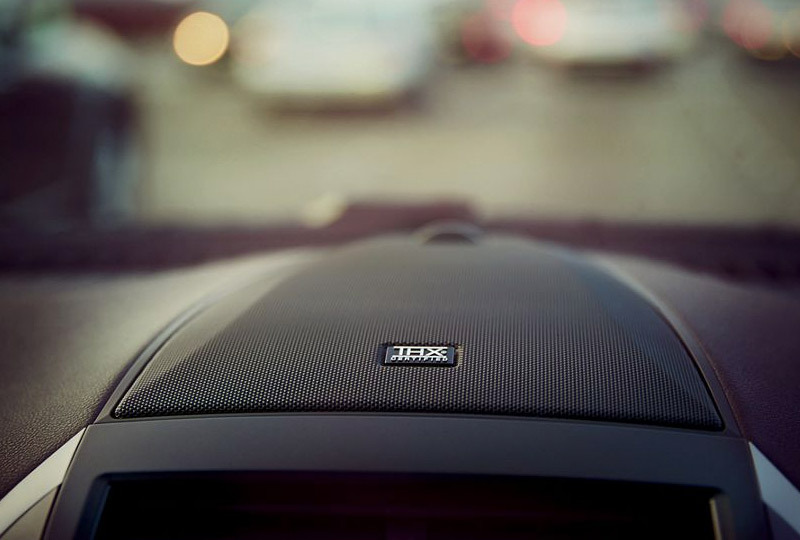 No matter which you choose, you'll always be comfortable with heated and cooled front seats and a panoramic Vista roof. The exterior of this beauty looks just as excellent with our redesigned Lincoln Signature Grille, and never fear a full shopping load while using the hands-free liftgate. Stay connected with Apple CarPlayTM, Android AutoTM, and Amazon AlexaTM and go hands free with SYNC® 3 Infotainment System with touchscreen display and voice activation. When it comes to safety, you'll have only the best while using the standard rear vision camera with guidelines and available adaptive Cruise Control, active Park-Assist, Lane-Keeping System, and Blind Spot Information with Cross-Traffic Alerts. Today is a great day to buy a new Lincoln! We're filling our 2019 inventory with new models, and offering amazing financing deals on every purchase. Visit the showroom at 1550 North Military Trail, West Palm Beach, FL 33409. 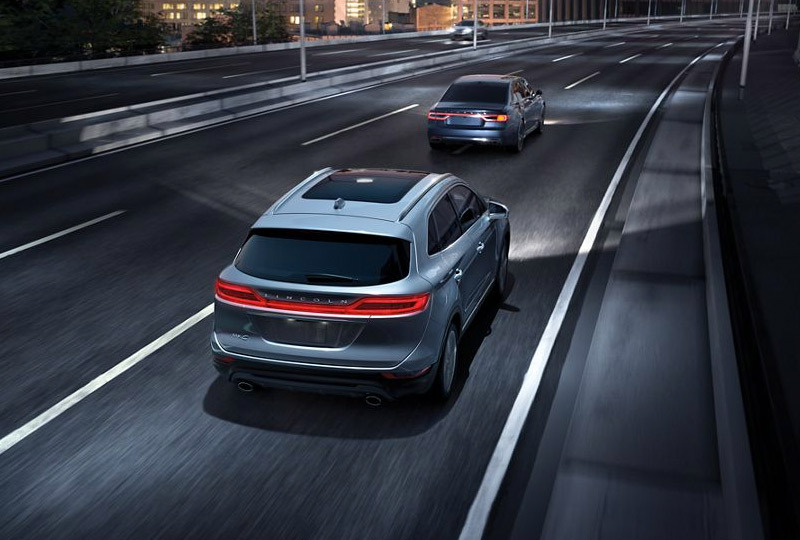 Drive home the 2019 Lincoln MKC Black Label of your dreams today! It's luxury exemplified, inside and out. 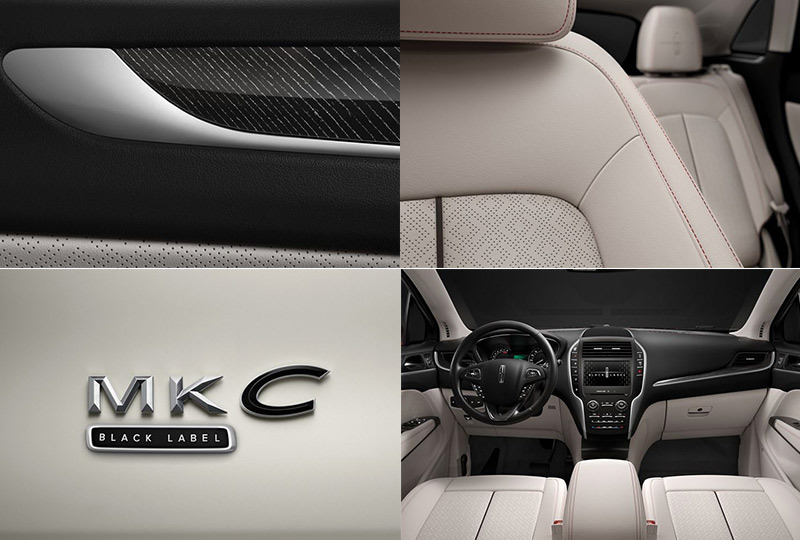 Explore the superior services and curated interiors afforded to each Lincoln Black Label member. The 2.3L twin-scroll turbocharged engine* offers ample power for a spirited driving experience. The enhanced THX II Certified Audio System offers an immersive sound experience. 1. Driver Assist Features (BLIS, cross traffic alert, collision warning, active park assist, adaptive cruise control, and rear view camera) are supplemental and do not replace the driver's attention, judgment and need to control the vehicle.